Samantha McNally studied Art at Ramapo College in Mahwah, NJ, Ridgewood School of Art in Ridgewood, NJ and The School of Visual Arts in NYC. Award-winning artist Samantha McNally has been painting for 30 years. 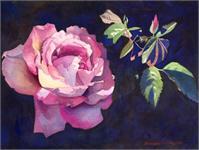 Samantha is a member of The California Watercolor Association. Her paintings hang in the CWA Gallery Concord in Concord, CA. 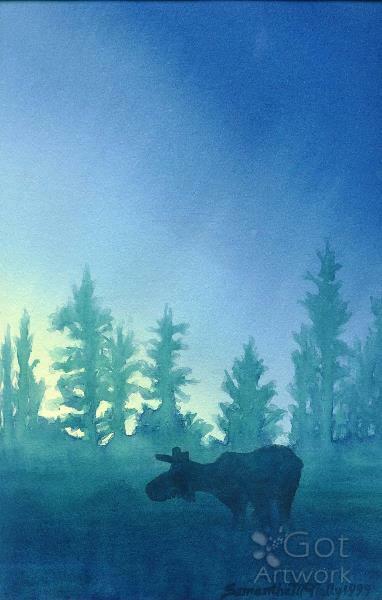 Many of her original watercolor paintings have been purchased by art show and gallery visitors on both the East and West Coasts. Samantha McNally served as the President of CWA from 2007 to 2010 and as Communications Director from 2010 to 2012. Samantha is currently the Plein Air Chairperson. 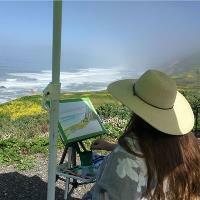 CWA’s members meet once a month at locations around the Bay Area to paint outdoors. Samantha has also been painting with the East Bay Plein Air Painters since 2006 as well as the Benicia Plein Air Painters. for several years. Samantha is a member of the East Bay Artist Guild and participates in the Window Exhibitions. Samantha’s awards include the Grumbacher gold medal and special award ribbon in 1999 for her painting, "Dogwood" at the Mount St. Mary Art Show in Newburgh, New York . In 2001 she was awarded Honorable mention for “Flowers” and in 2004, third place for “Two Roses” in the CWA Blackhawk Gallery. 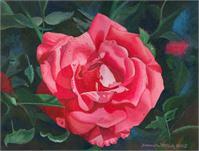 In 2006 “Victoria’s Roses and “Sea VI” won third place ribbons at the CWA Gallery. In 2010 “Sea Lions” by Samantha McNally was accepted into the CWA National exhibition. 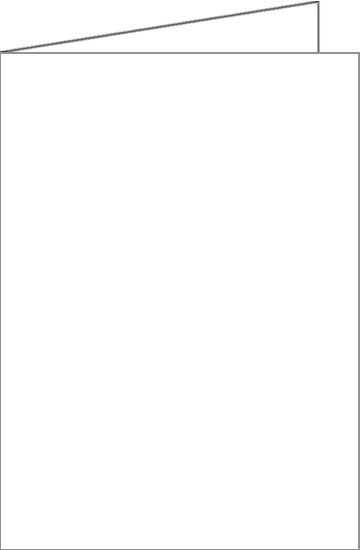 This painting won the People’s Choice Award, Children’s vote. Samantha won Honorable Mention in November 2010 for “Alphabet Storm” at the CWA show in the DVC Library. 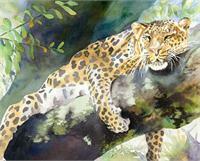 In October 2011 “Basking in the Sun” won Honorable Mention in the Alameda Free Library show in Alameda, CA.